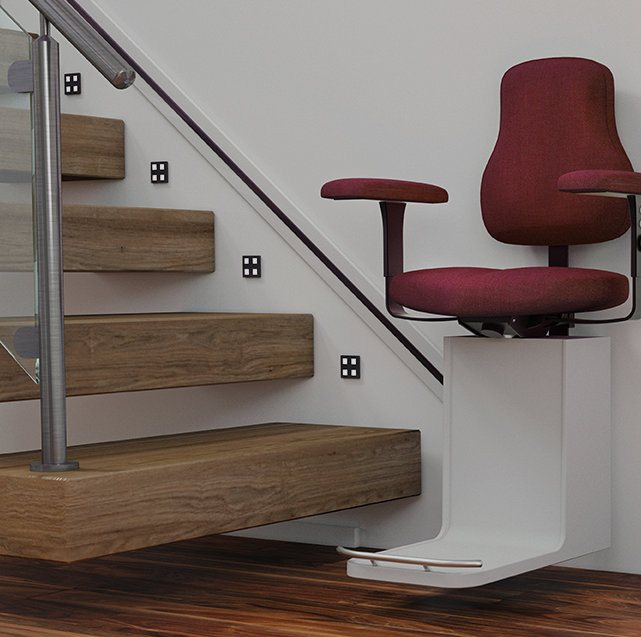 As well as selling Stairlifts we also offer a stairlift rental option: We provide fully reconditioned Acorn and Brooks Stairlifts. Rental is just £40 per month. Full repair and maintenance cover. 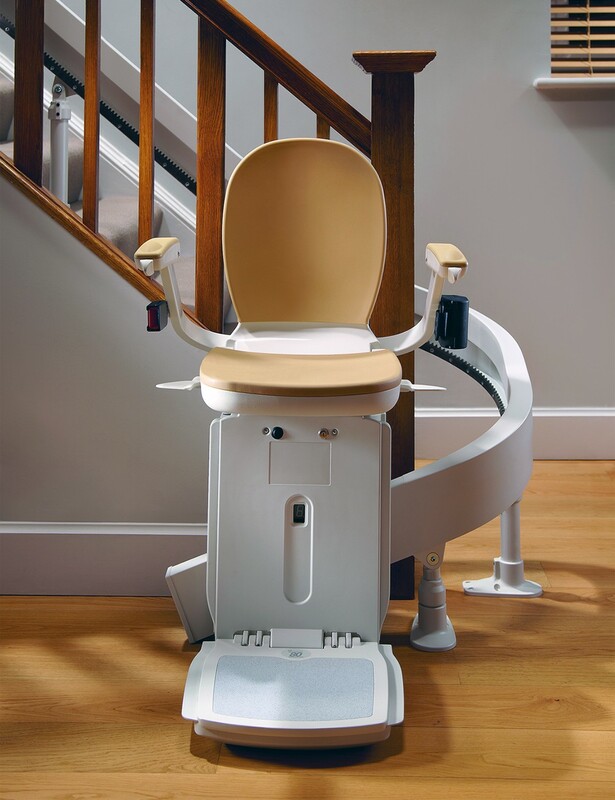 One off installation fee of £260, free removal of stairlift when required. 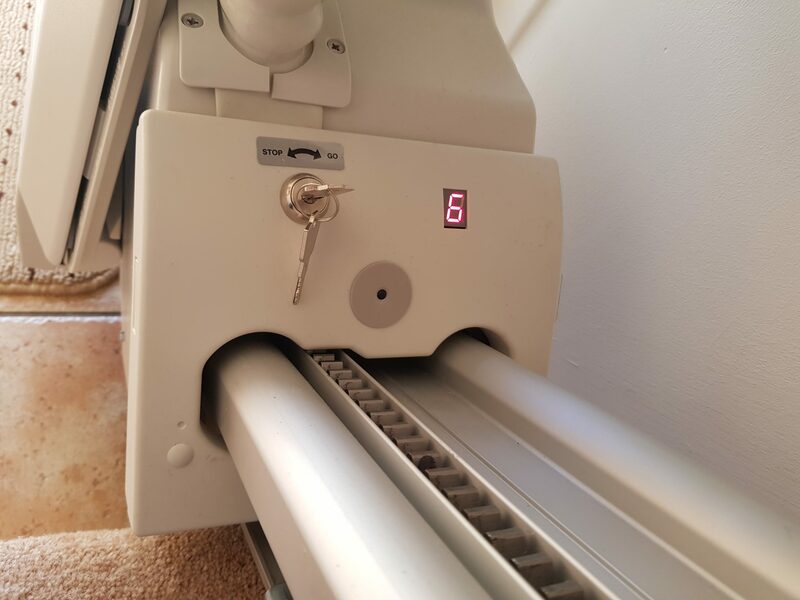 All the stairlifts supplied are slimline models and NOT the older models some companies deal with. 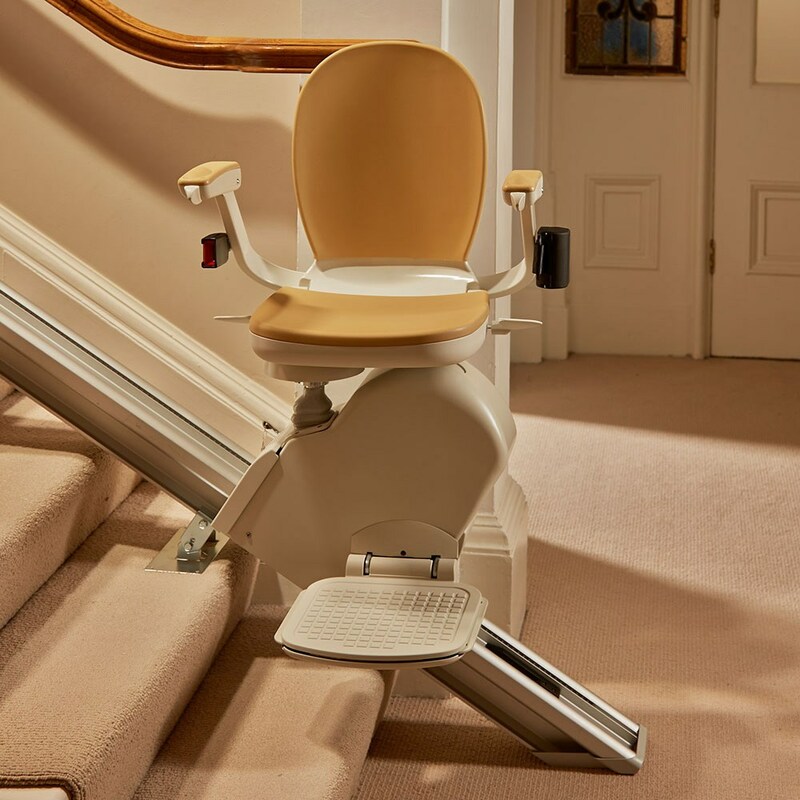 Thank you so much Mark for the stairlift you installed for my parents it has meant that they can continue to live In there own home.Would highly recommend your wonderful service. 22 Bread Street, Warminster, Wiltshire, BA12 8DF.